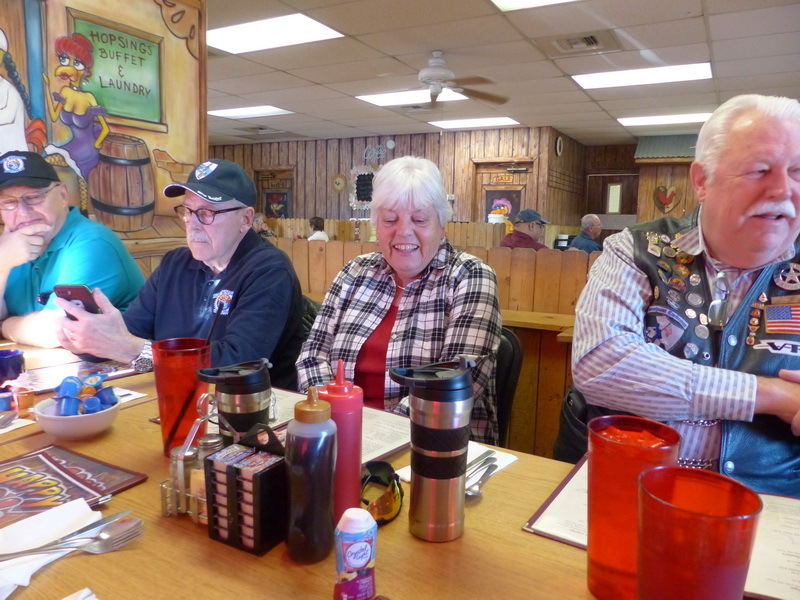 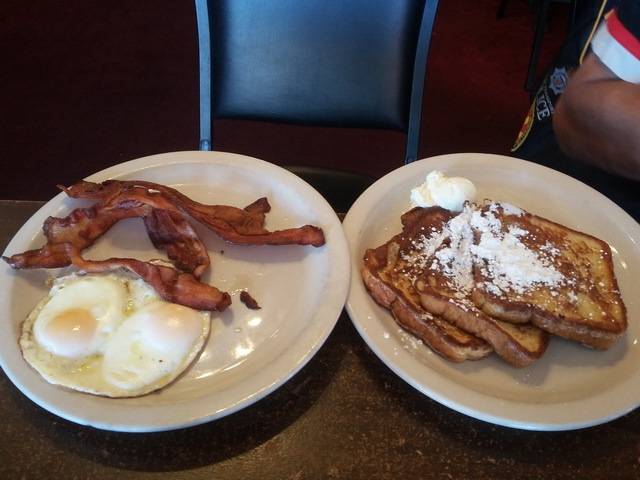 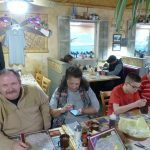 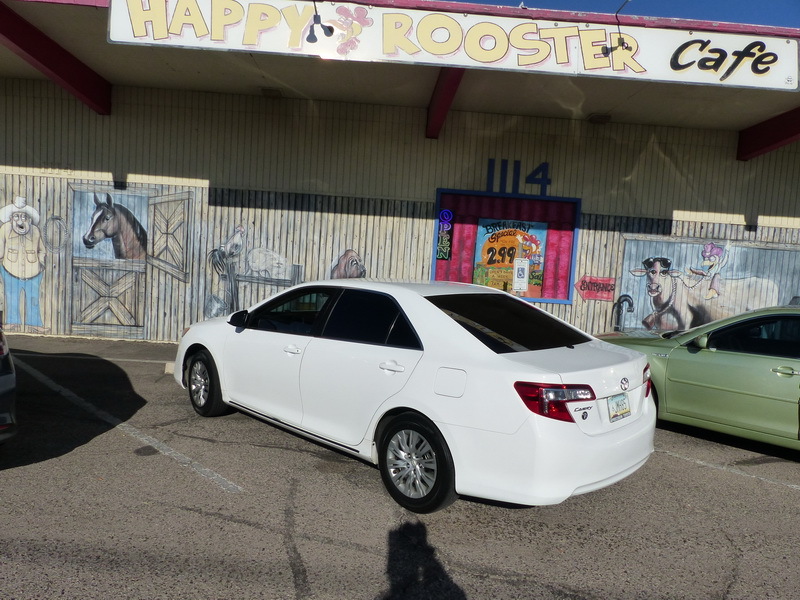 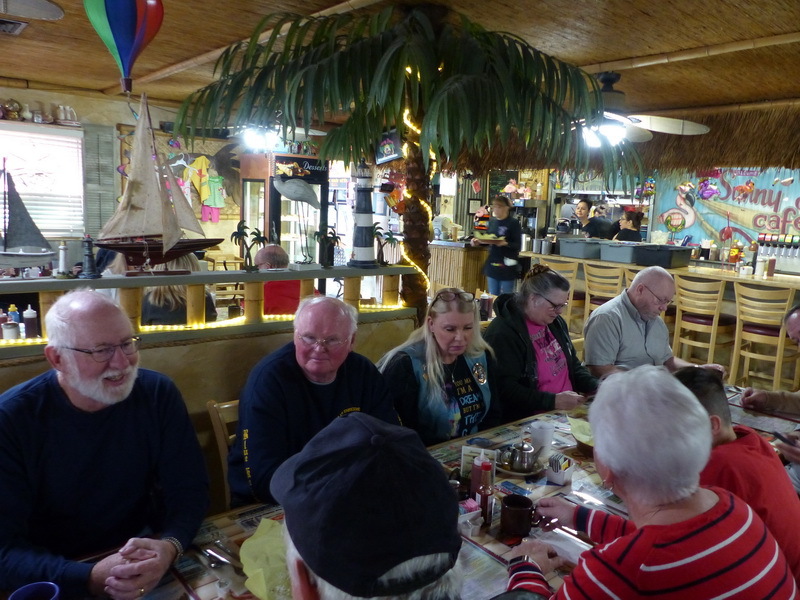 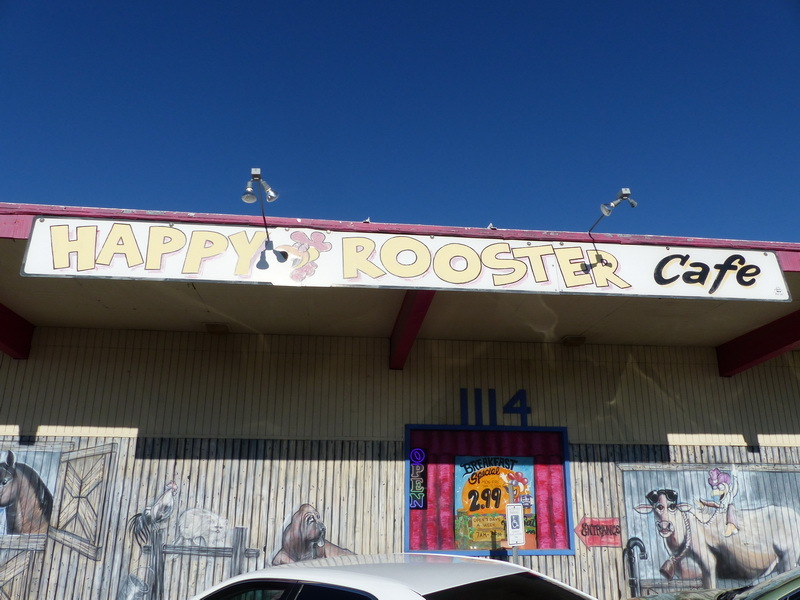 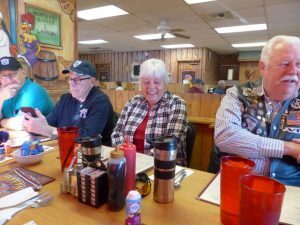 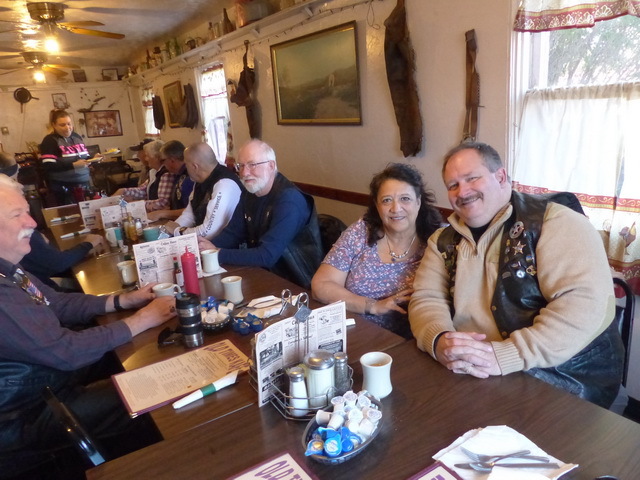 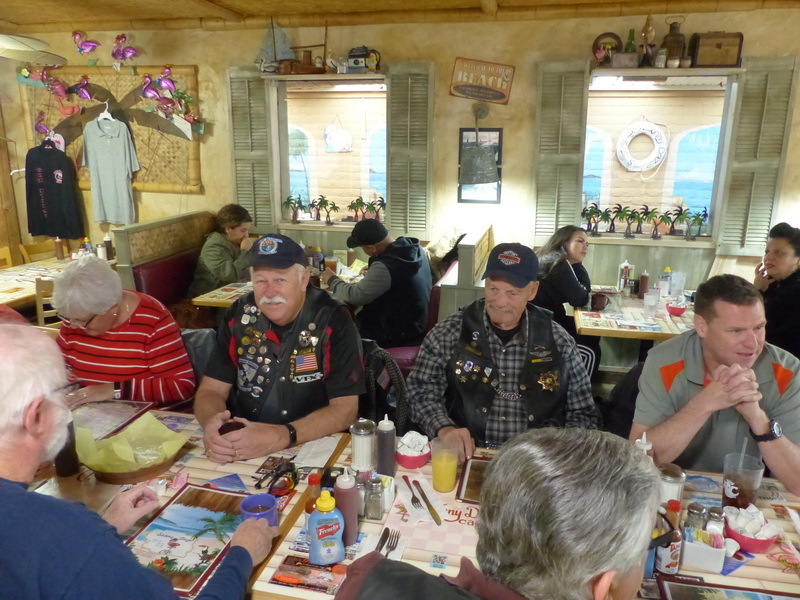 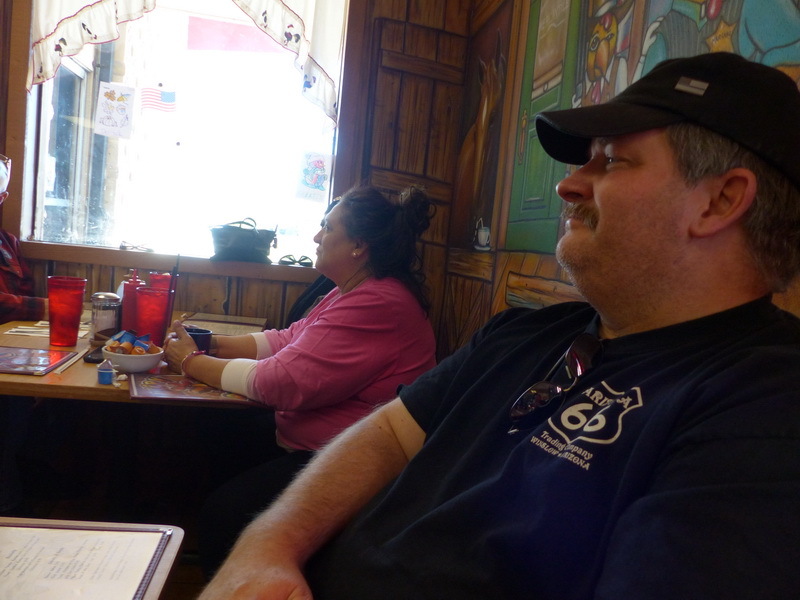 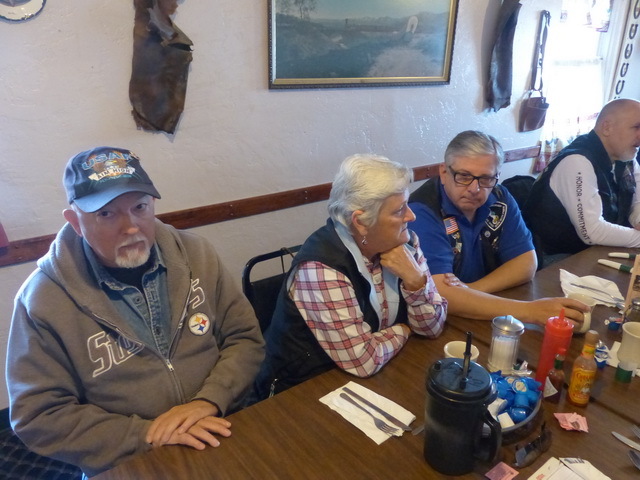 On Saturday March 9th we had our monthly breakfast @ Arizona Family Restaurant in Green Valley. The day started out rather chilly (down right cold really). 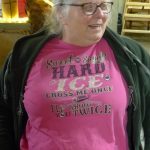 It was 38 degrees when I left my house. 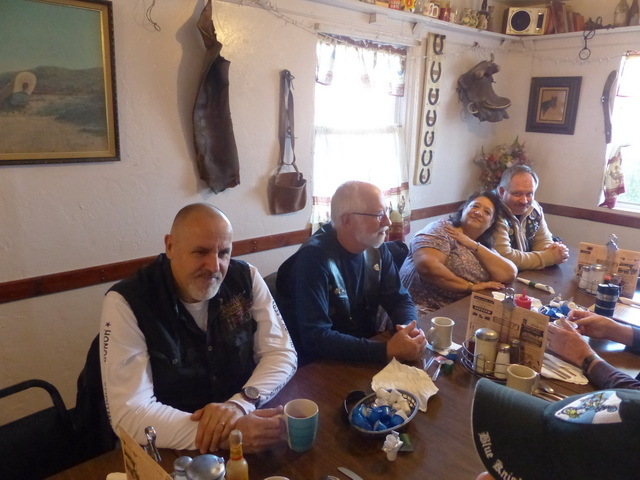 For such a chilly morning and riding down to Green Valley we had a total of 15 members and family attending breakfast. Those in attendance were: Robi & Bear C., Rev Bill C., Alan Van., Bob F., Ken Mc., Rich F.., Bruce & Bonnie D., Alan S. and Susan W., John H, Twan Van., Chuck F., and yours truly. 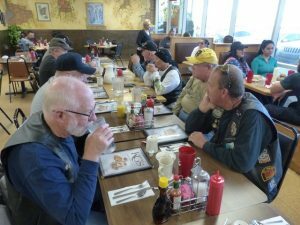 On Saturday February 9th we had our monthly breakfast ride. 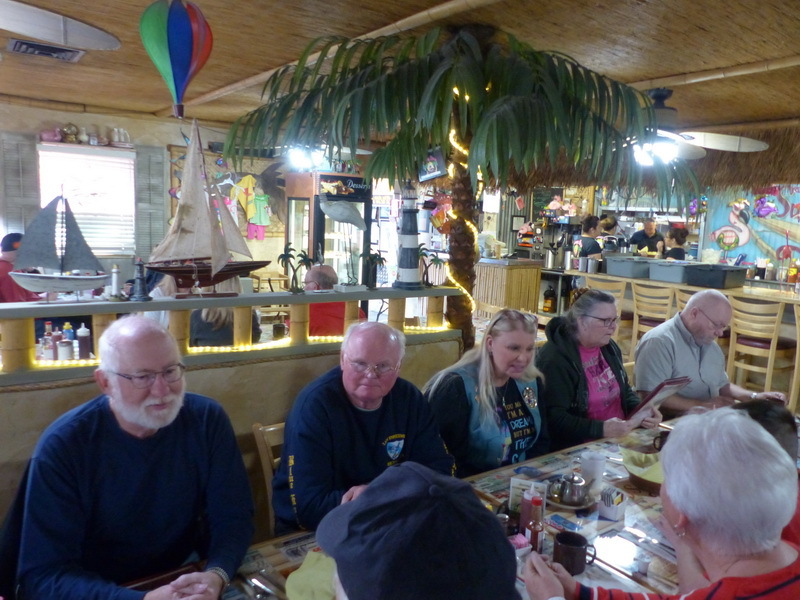 This month we went to Sunny Daze Cafe. We had an above number of members making breakfast this month. 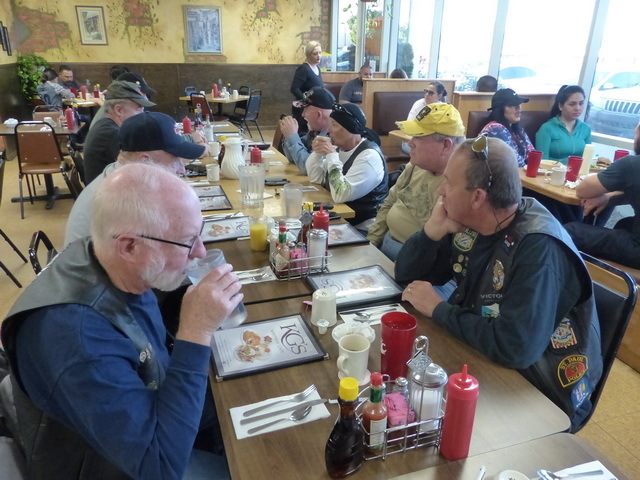 Thirteen members and three guests made the breakfast ride. 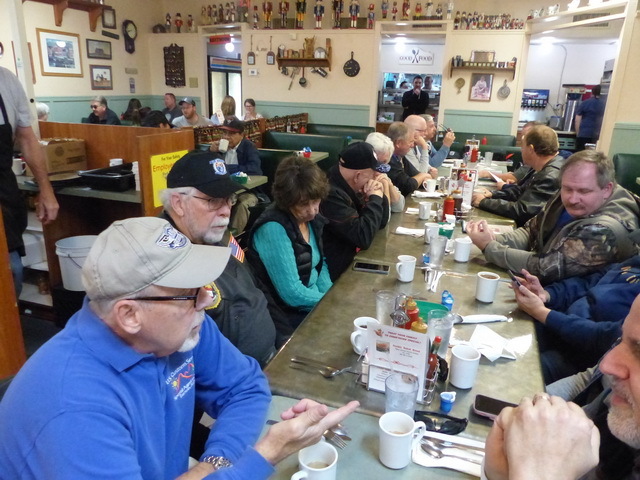 Those in attendance were: Twan V., Frank B., Ken Mc., Paul & Debra H., Alan & Susan S., along with their guests Mary J S., and W. K., Timothy, Bill & Antje C., Chuck F., Alan V., and yours truly. On Saturday January 12th we had our monthly breakfast ride. This month we we at Old Time Cafe on Prince. This month 12 members, family, and friends were able to make the ride. 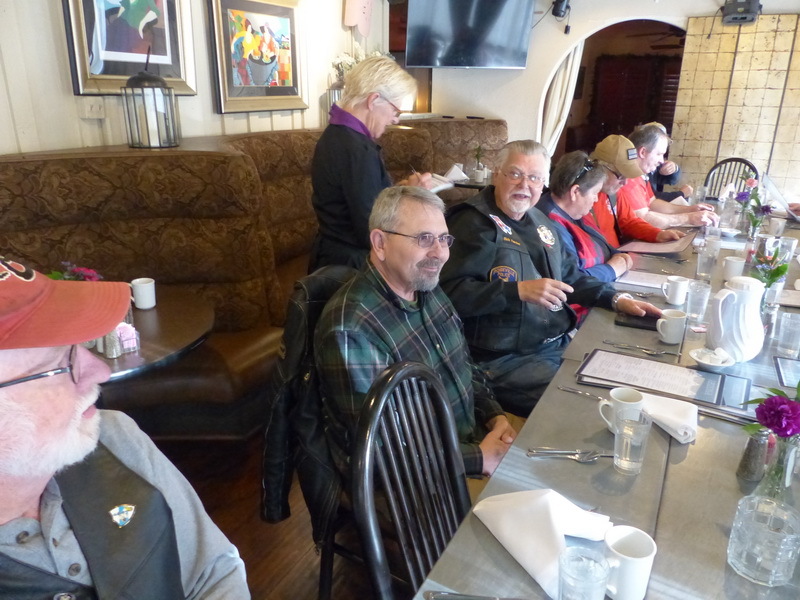 Those in attendance were: Bill G. & Lois C., Frank & Kate B., Twan S., John J. H., Ken Mc., Allen S. & Susan W., Bill & Antje C., and yours truly. 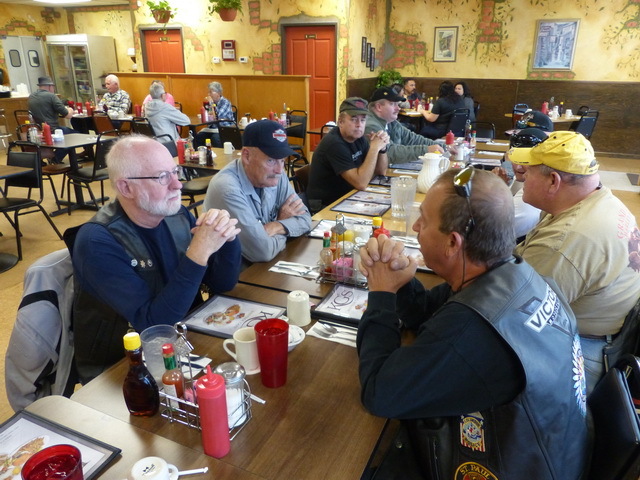 After breakfast Twan led John J. and myself on a short 65 mile ride around town. 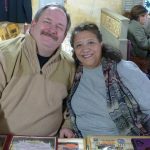 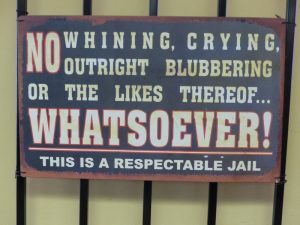 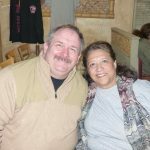 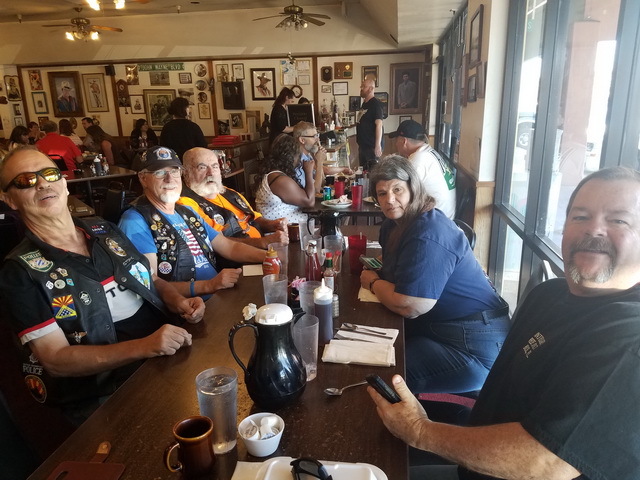 We left Old Town headed to Grant, then S. Grande, to Mission, to Kinney, to Ajo, to Twin Peaks, to Tangerine, then to La Canada where we parted ways south of Lambert for each of our homes. 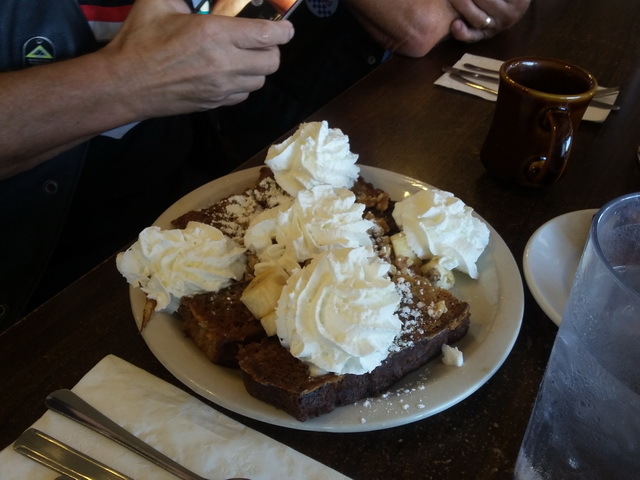 Here are a few pictures of breakfast. 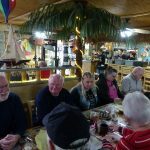 DON’T forget our Christmas Party this year. 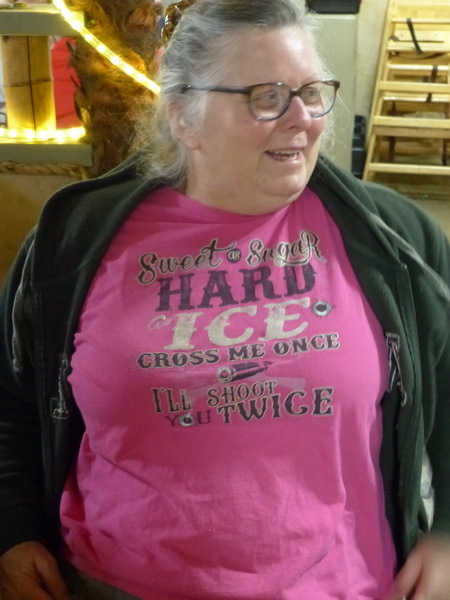 Once again it will be held @ the Rev’s house. 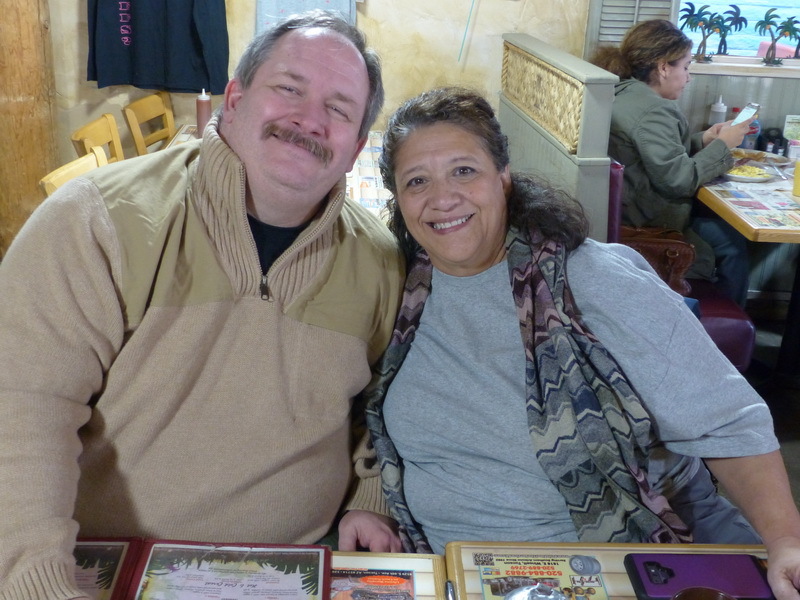 He & Antje have opened their house once again to host our Party. 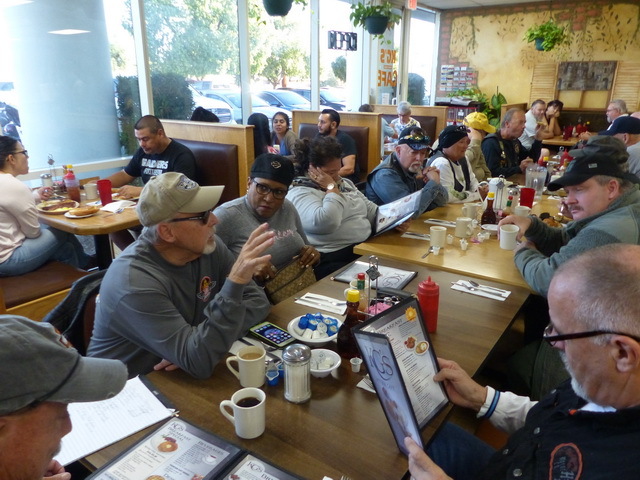 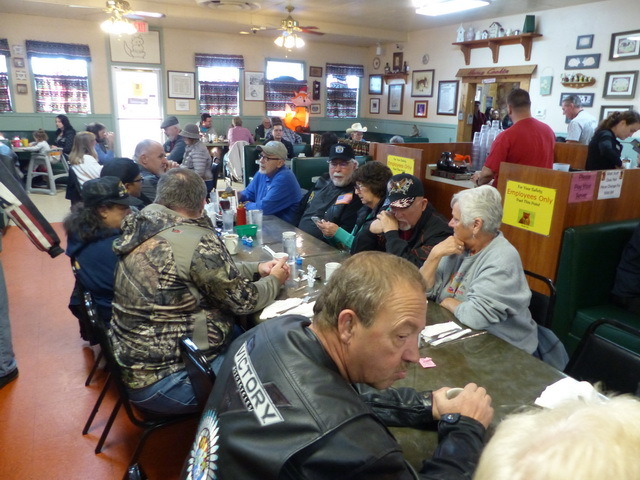 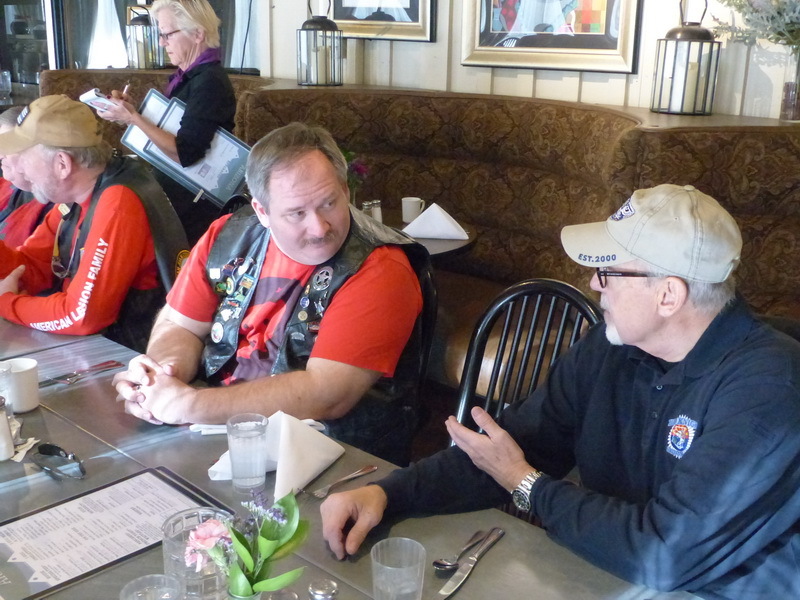 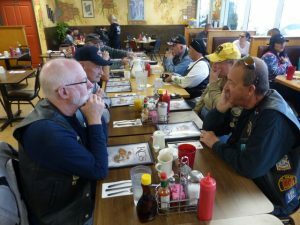 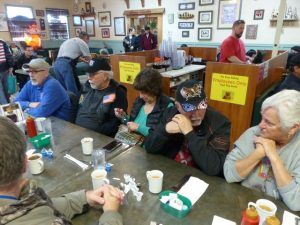 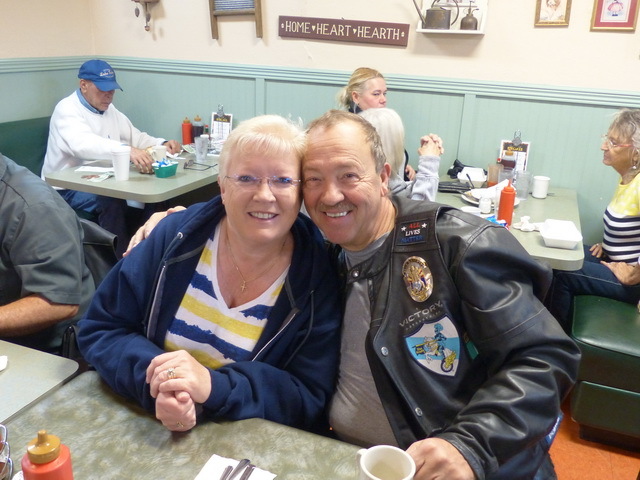 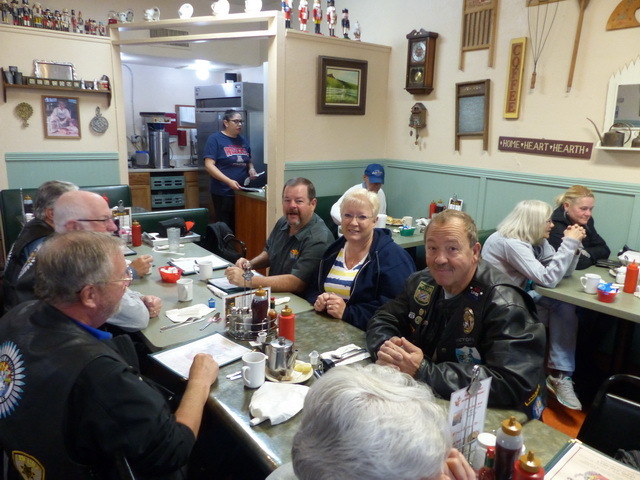 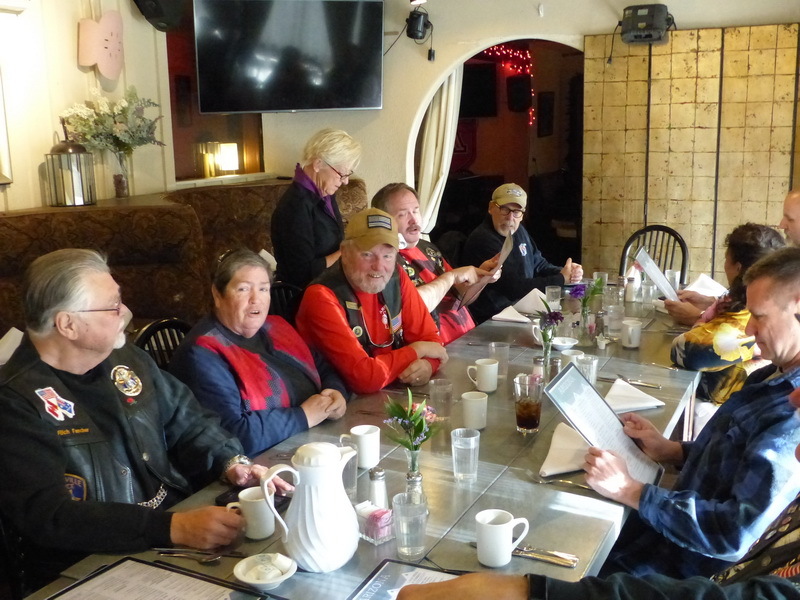 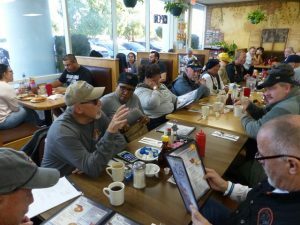 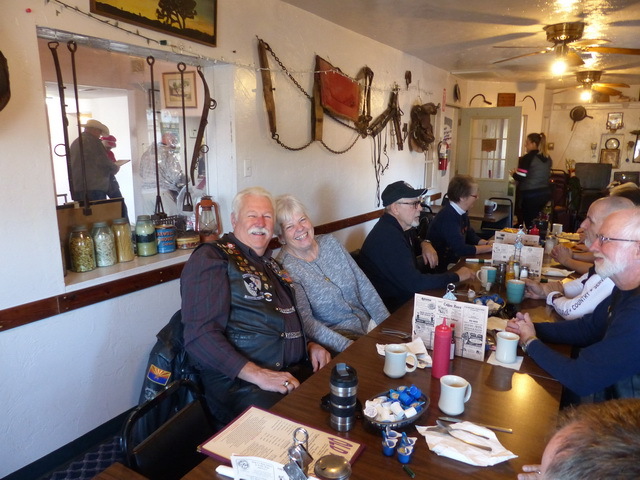 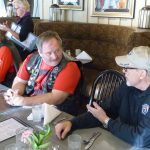 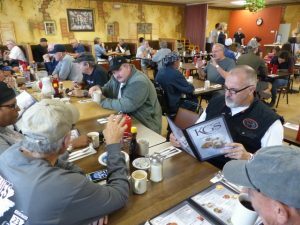 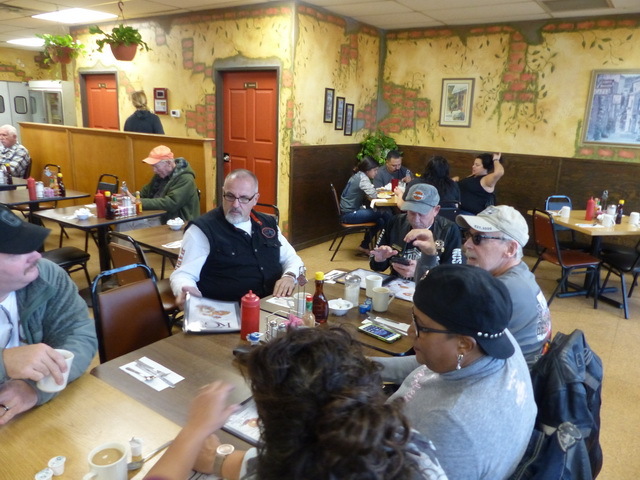 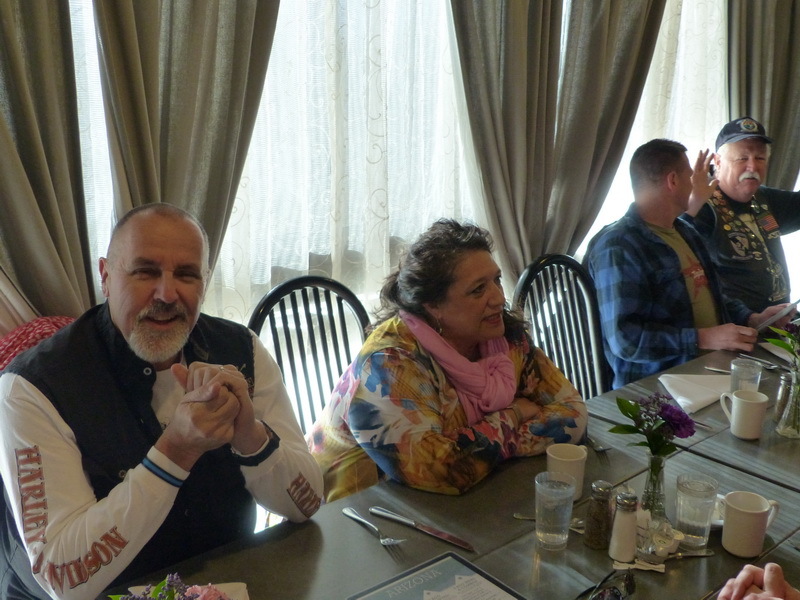 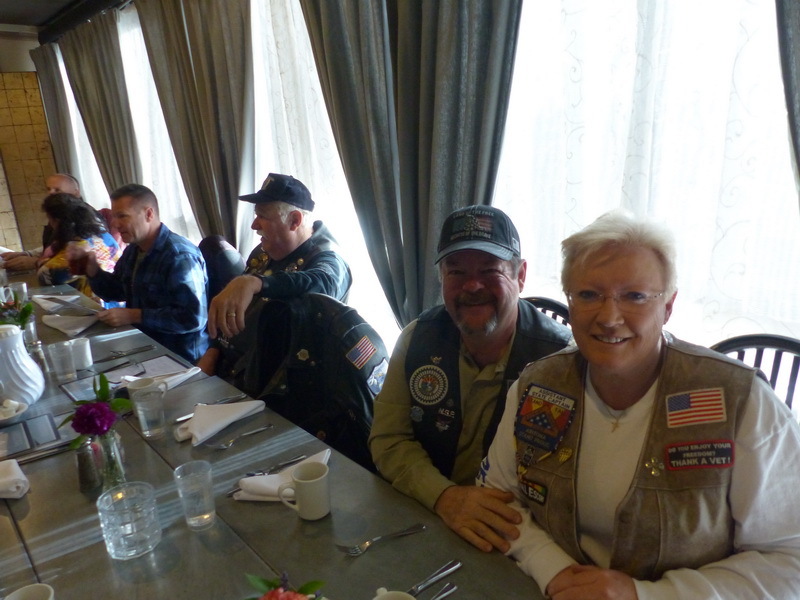 On Saturday November 10th we met for our monthly breakfast ride @ KG Westside Cafe on Grant Road. 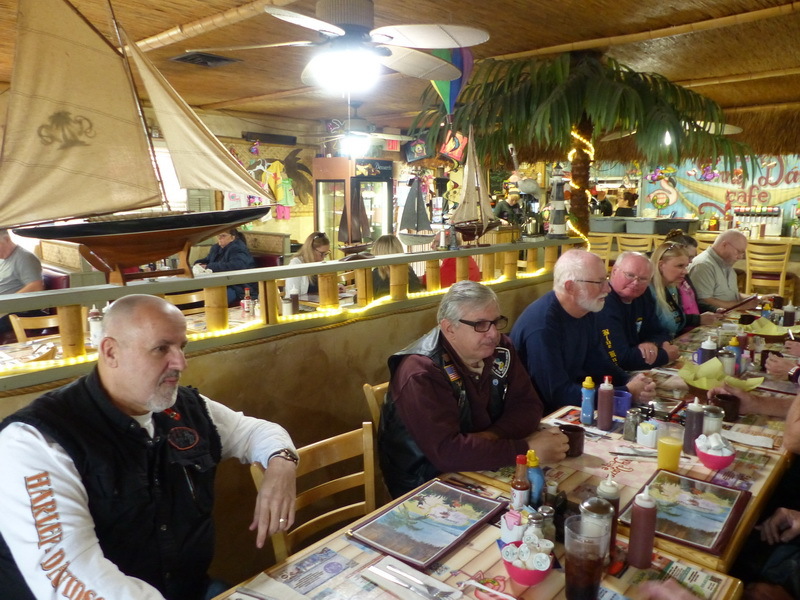 A total of FOURTEEN Members, family and guests made the ride this day. Making the ride this day were: Jim K, Ken Mc, Terry A, American Legion Riders Lois C. and Bill G, Alan S and Susan W, John H, Norm N, Twan & Fonda V, along with TWO potential new members Chuck F, and Don L, and yours truly. 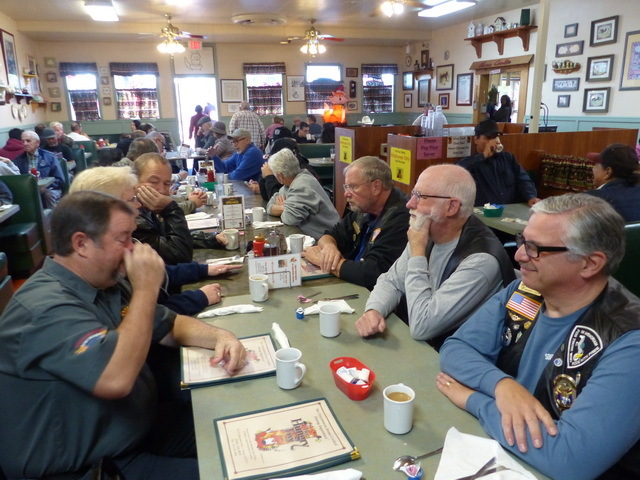 GREAT conversations were had during this great breakfast meeting. Here are a few pictures from breakfast. 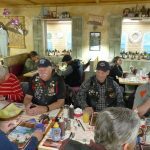 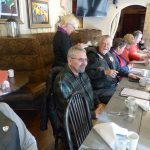 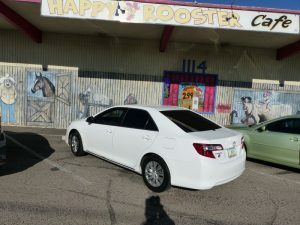 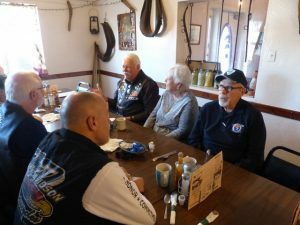 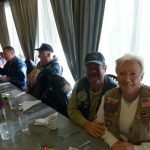 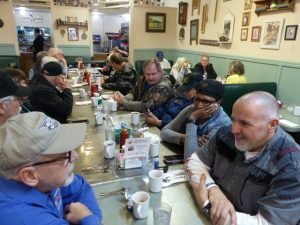 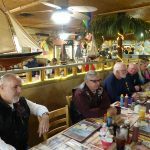 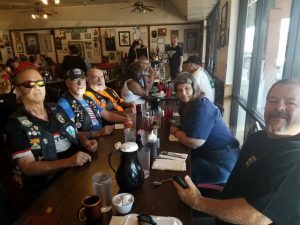 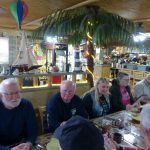 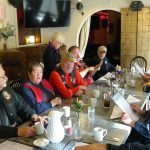 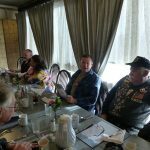 Our monthly breakfast ride for September was held at the Egg Connection on Ft. Lowell and Country Club. 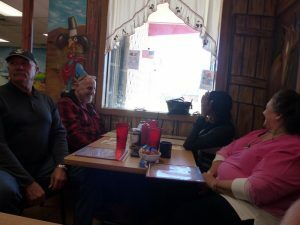 The folks there were extremely nice and went out of their way to make sure we had an awesome experience. The members that were there are: Stan and Patti, Bud, Jim K., Bear and Robi. Here are a few pictures from breakfast including some of the delicious food. 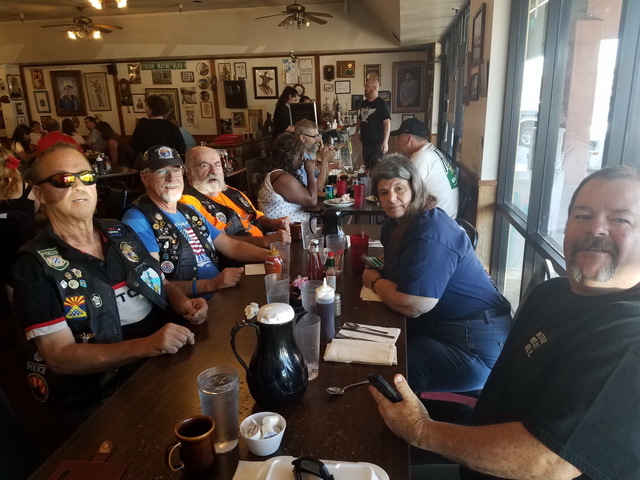 Well we had our monthly breakfast ride on Saturday August 11, 2018 and WOW did our members show up in force. 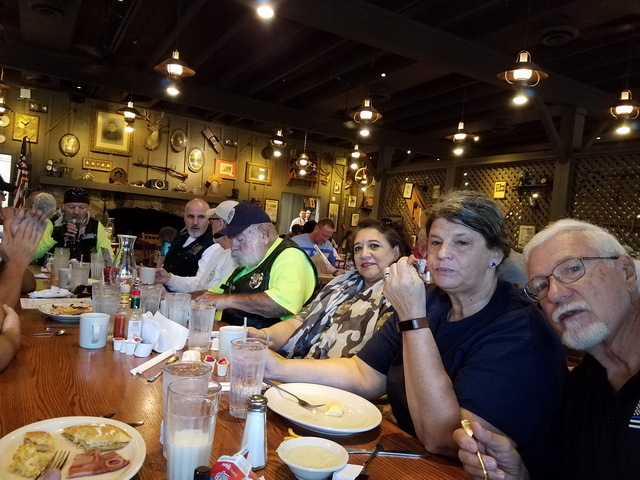 Here is the line-up of members who made the August breakfast at Cracker Barrel. 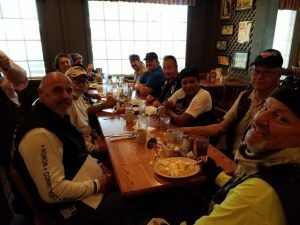 It was fun, we had a large group make our ride. 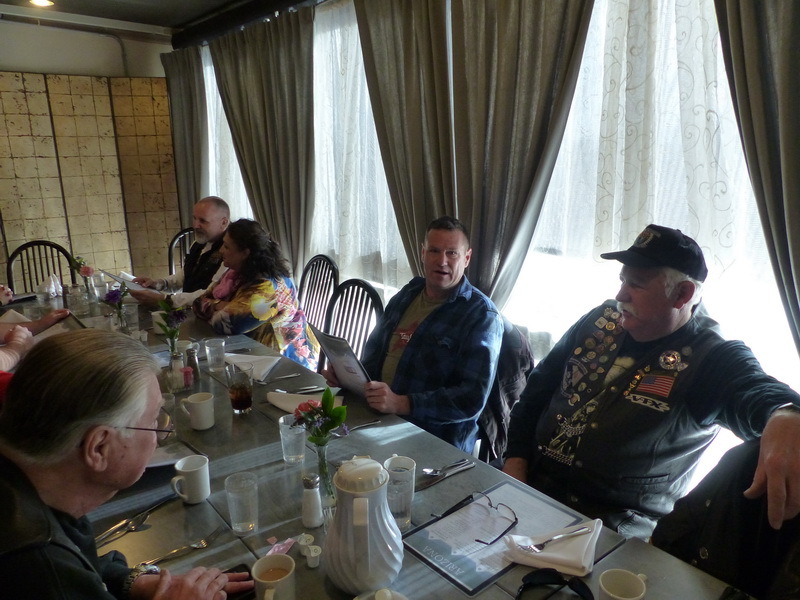 A total of THIRTEEN members were in town and enjoyed the company of fellow LEO’s. Those in attendance were: Barry & Robi, Stan & Patti, Allen & Susan, Bud, John J., Jim K., Al T., Twan & Fonda, and last but not least Jay. I really miss you all and hope to be returning soon. Our July breakfast ride will be on Saturday July 14th at KG’s Westside Cafe. 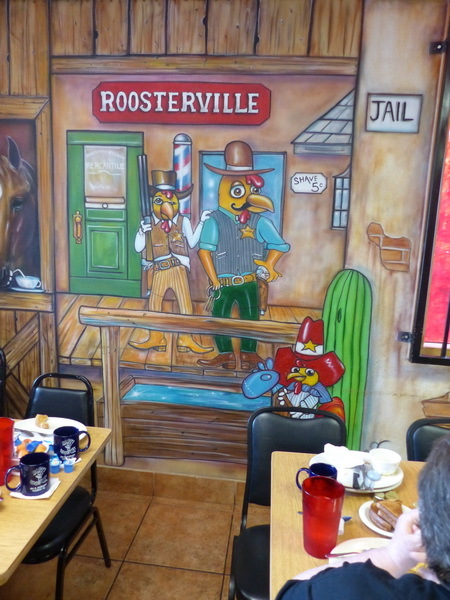 Our meeting time is 8:30. 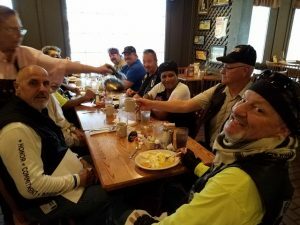 Our June breakfast ride will be on Saturday June 9th @ 8:00 am. 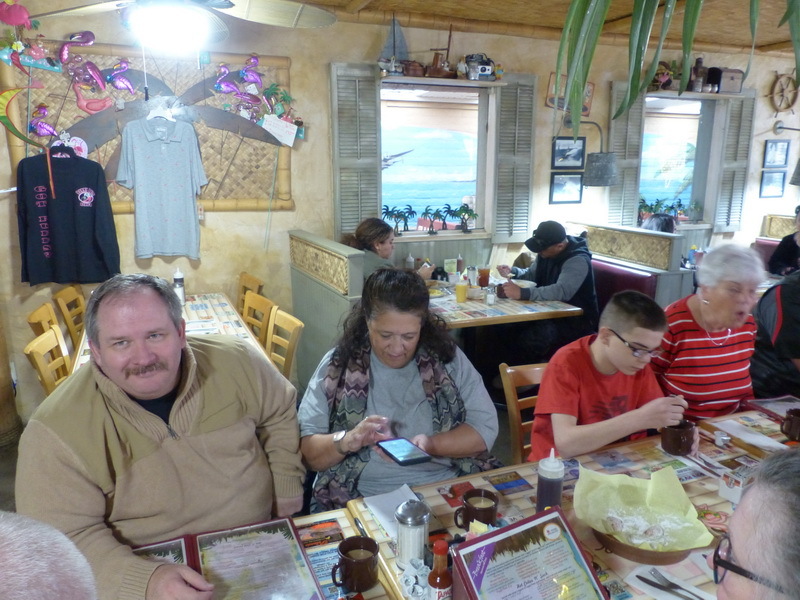 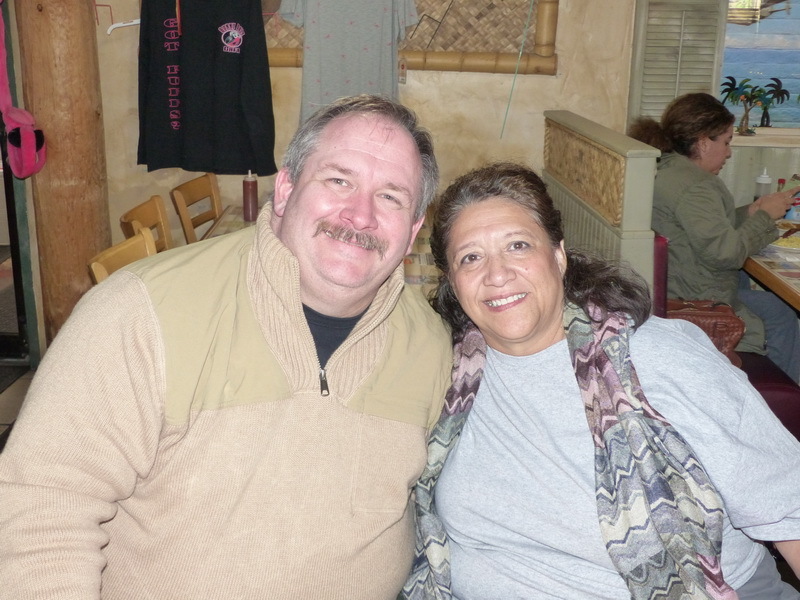 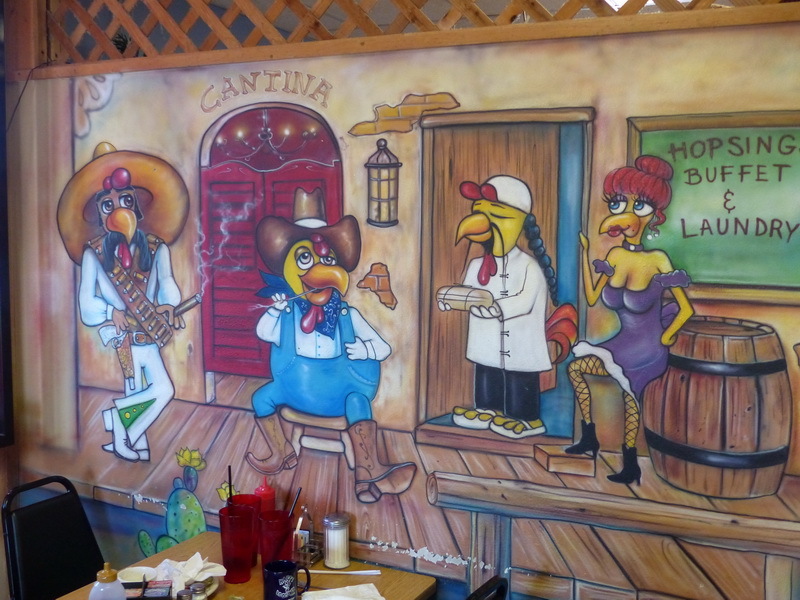 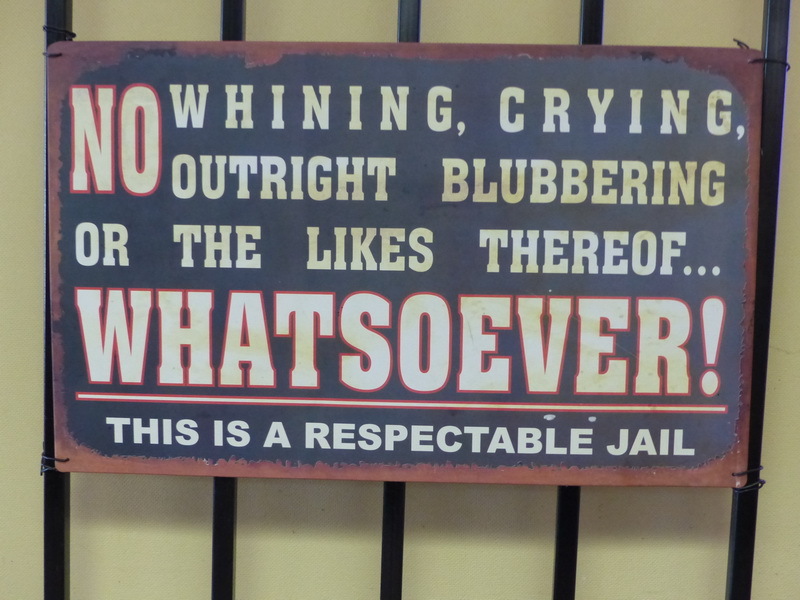 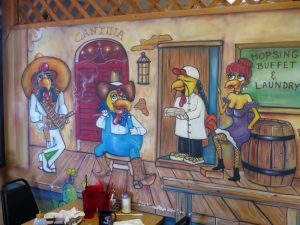 and will be at the “Little Mexican Steakhouse,” 2851 W. Valencia Rd. 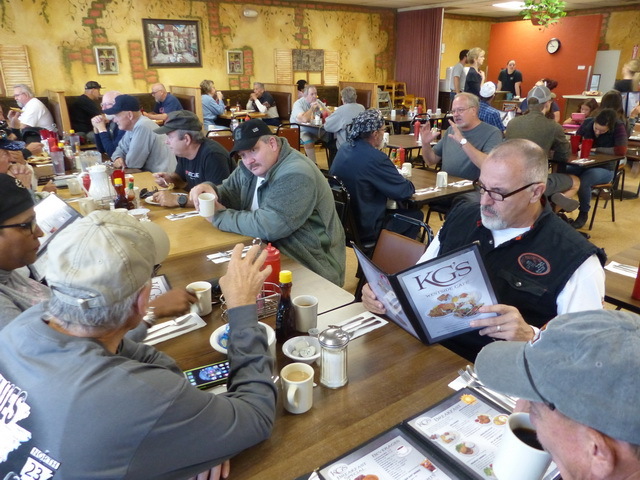 You can view their menu by clicking on the link.